Listen to Glee: The Music, The Christmas Album – Volume 2 now! Having trouble waiting until November 15 to hear the new Glee holiday album, Glee: The Music, The Christmas Album – Volume 2? 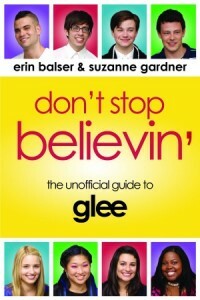 Well, wait no longer, gleeks! AOL Music now has the entire album available for streaming, so you can get a full week’s worth of listening time in before you buy the album from Amazon or iTunes. Click on the image below to start listening to the album now, and let me know in the comments what your favourite song is!